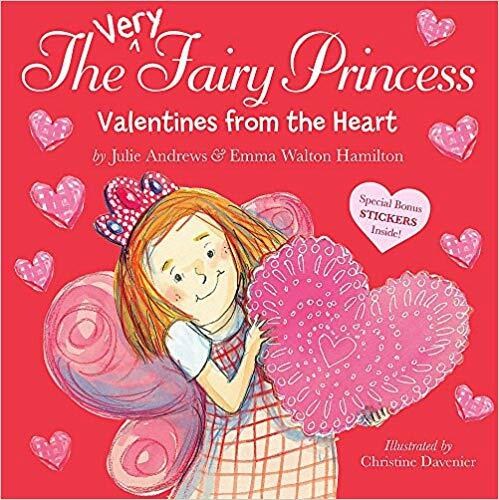 Aw the fairy princess book would be a sweet gift for my goddaughter for valentine's day! Thanks for sharing! You are very welcome. My girls love everything princess. I’ve always wanted a Longchamp bag! Hope you can get some rest this weekend pretty lady! I had always wanted one too and I am happy that I got one. Thank you. I hope it is an easy weekend too. We found a mattress topper at Target and it's helped my back tremendously. I also think it's awesome you bought the purse. What a wonderful reminder of your Paris trip. that is what I thought as well. Now I will always think of Paris when I use that purse. I will look into a topper from Target. Thanks for the recommendation. We love Pete the Cat books in our house and I got this same one for E. I have always wanted a Longchamp bag as well but just never splurged on it. 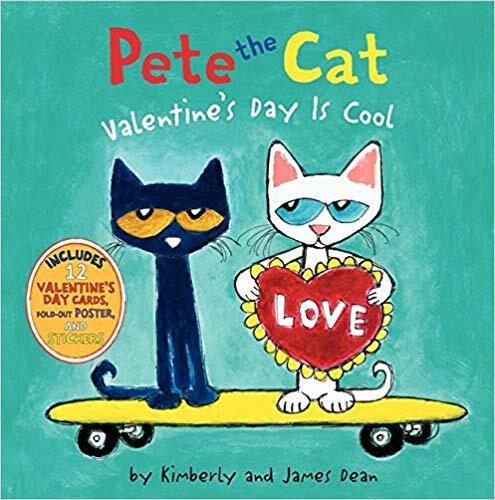 We also love Pete the Cat books. I never splurged on it either, but in Paris it was an amazing deal. Is the Leesa mattress hard? Gentleman Caller has a Nectar one and it is kind of hard and I cannot sleep there as I feel like Rory, it kills my back and hips. Try a temperpedic type topper maybe? I have a tempurpedic mattress and it is a dream but soooo expensive so try the topper first maybe. Love the purse! Have a great weekend! It is medium firm I guess, so it is supposed to be for all sleepers. I am ok with it, but our previous bed was softer and I think Rory forgets about that. He thinks he needs a firmer bed, but it is worse for how he sleeps. 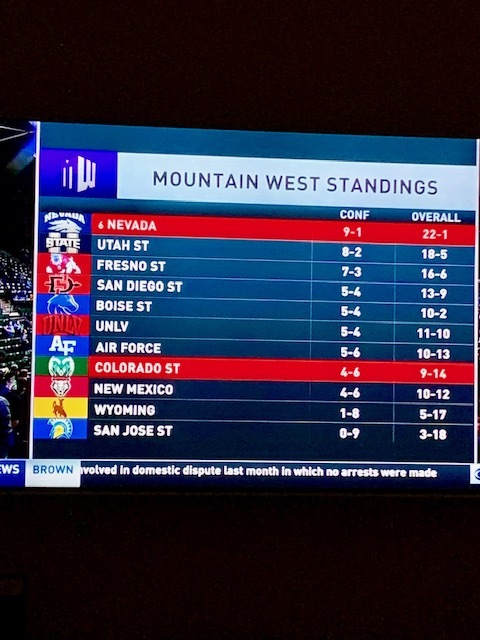 I am thinking a temperpedic is the bwest way to go. I hope you have a great weekend too! Great bag! So cool that you got it in Paris! I am a sucker for bags too. I can't have enough, ha. Have a great weekend. Good for you - you deserve to treat yourself that bag! I love books for kids - perfect for little holiday goodies! That bag is soooo cute! And we love Pete the Cat!! I've heard a lot about the Billie razor! I need to learn more though bc I'm SO picky and hate most generic brands. Let me know what you think?! Also, LOVE Longchamps bags! 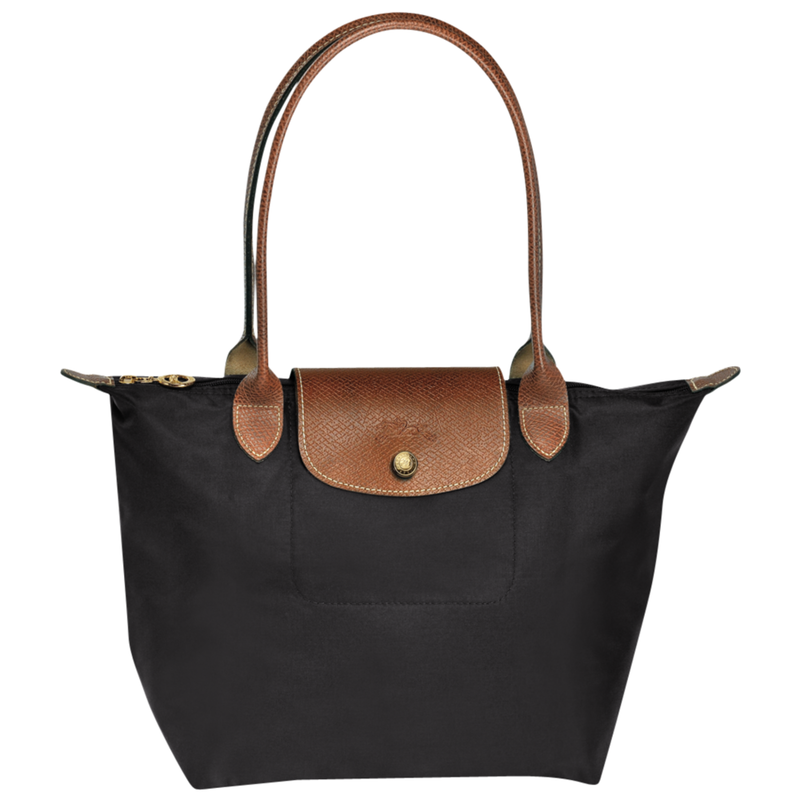 I love my Longchamp so very much! I've had it forever and it still looks just as beautiful as the day I bought it! I am the worst when it comes to buying razors, I end up stealing my husbands haha!